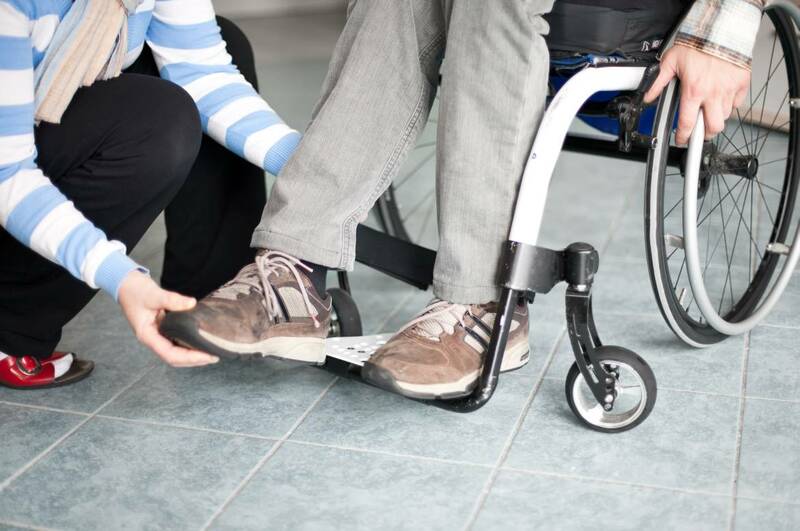 We are experienced in a range of situations and provide specialist care. 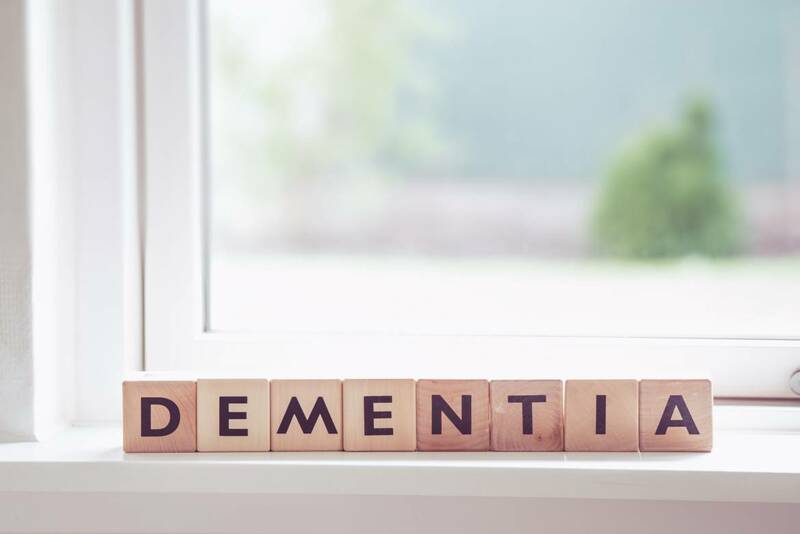 Our team are familiar with and can provide support for Dementia Including issues such as Vascular Dementia, Alzheimer's, Lewy Body's, Korsakoff's and Mixed Dementia. 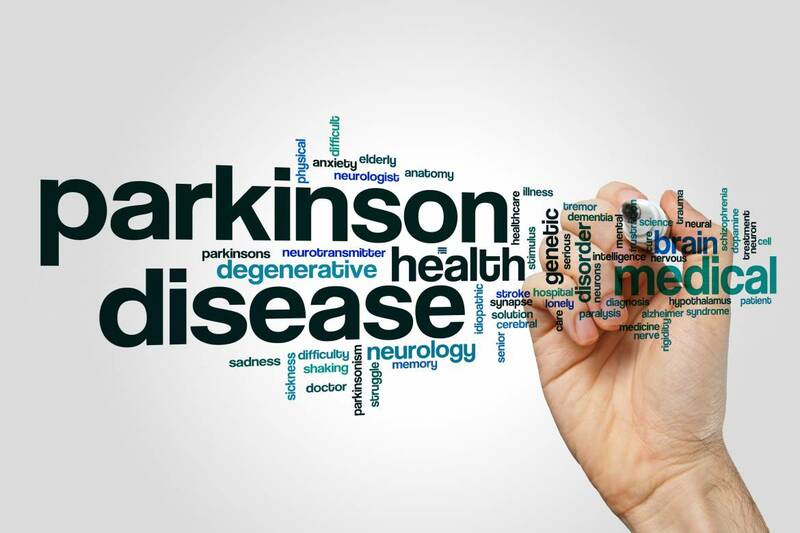 We are familiar with the symptoms including stooped posture, hand tremor, masked face and the various other aspects of dementia and are able to provide care and support. 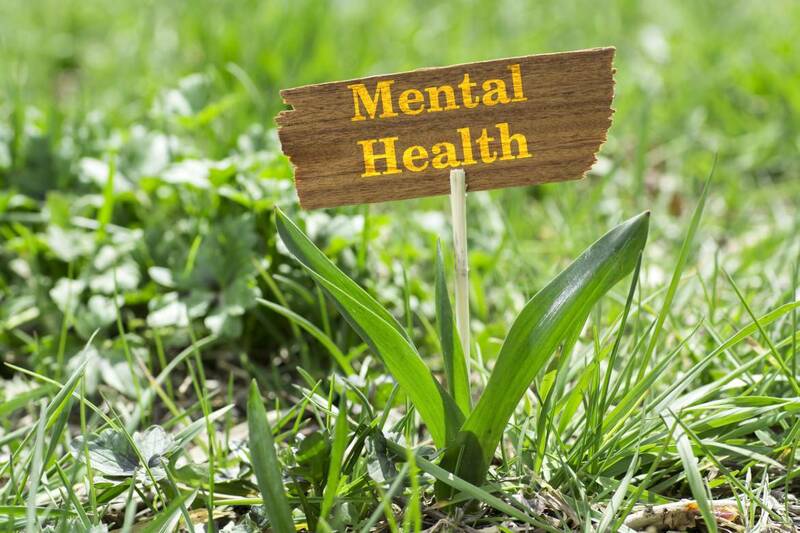 We have a good relationship with, and receive support from the local mental health team allowing us to keep up to date with all the latest practices around Depression, Anxiety, Bipolar and PTSD. We also have experience for a variety of physical impairments including impaired sight, Charles Bonnet Syndrome, Glaucoma and Dry Eyes. We also have experience and can offer support for impaired hearing and impaired mobility. We have recently had one of our rooms become available, it is a large room with en-suite facilities and residents benefit from being in a care home which is both professional whilst also being personable and friendly. We pride ourselves on our excellent staff and on having great reviews from our existing live in residents. Forget Me Not Residential Home is based in Burnham on the Berks and Bucks border and is easily accessible by family members by road and rail. We are PROUD of the care we provide to older people! Staff are trained regularly according to the needs of current residents. Residents are encouraged to maintain their independence. Many have described the home as a large family, with a genuine interest and compassion shown by staff. The owners are involved in the running of the home and are interested in the quality of care for each resident. Laptops and Handsets allow us to update Care Plans, Daily Notes and Nourishcare information. From the moment you step through its doors you are greeted with pleasant and welcoming people and an environment that offers peace and comfort. Forget Me Not Residential Home offers a selection of home-cooked, nutritious and hearty breakfasts, lunches and dinners that are enjoyed together in the dining room, like a family. Each staff member goes the extra mile to ensure that residents are stimulated, whether that be reading a book, partaking in a group quiz or socialising with friends. Staff wear their own clothes and not a uniform to help it feel more homely and less like a hospital or clinical environment. It was wonderful to be able to know that my Mum was so well looked after. She really became involved in the activities and my stress levels went right down knowing she was safe and well. Caring and cosy. A real home from home. Perfect for my mum. Marvellous! I would move in myself as long as I don’t have to move in with my dad. The staff are wonderful and marvellous. The manager is stunning and always goes the extra mile. I want her to adopt me! 40 + 7 = Please check your math. Forget me not is a small care home located in the heart of Burnham with the same owners since 1995. The home has a strict recruitment policy, employing staff that genuinely care for older people and are passionate in offering good quality service to the residents.